Writing your will is one of the most important things you can do. 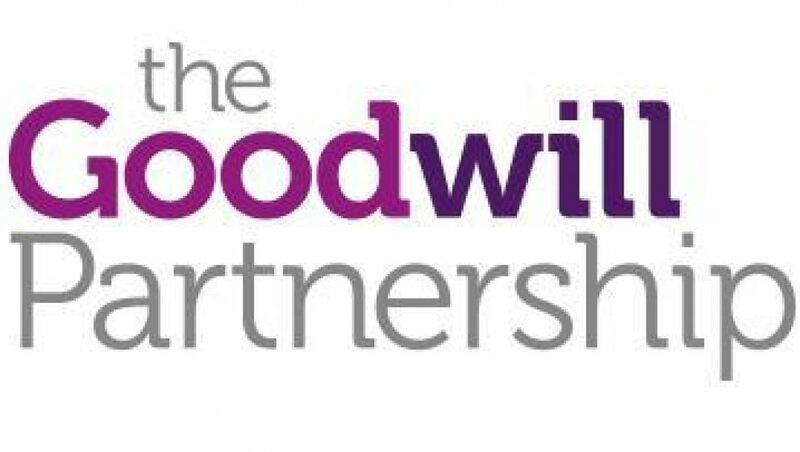 Animal Aid offers a free will-writing service for our members and supporters, and we are pleased to announce that we have joined up with The Goodwill Partnership to make the process as simple as possible. You can take advantage of this offer today. A trained local counsellor will visit you at home at a time of your choosing, and then your will is professionally drafted by a solicitor. You can book your appointment by calling 0844 669 6148, or visiting our dedicated page on their website. You don’t have to leave a gift in your will to Animal Aid to take advantage of our will writing offer, but if you were able to help us in this way, we would be very grateful.